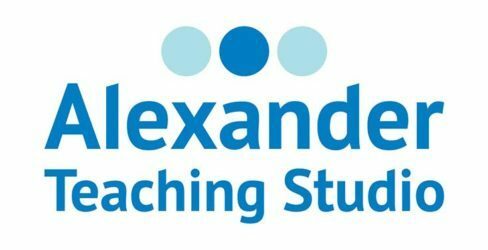 If you are not ready for private lessons, a group class can be a good way to get an introduction to the Alexander Technique. I teach two formats of groups. Exploratory Workshops are kept small, allowing for a limited amount of individual hands on guidance from the teacher as well as group experiential activities and discussion. They are typically held at the studio. Community Education Classes (offered through St. Paul Community Education) introduce students to basic ideas from the Alexander Technique while exploring a particular topic such as posture or balance. These classes are a combination of experiential activities and discussion. The size of these classes does not allow for individual hands on guidance from the teacher. All group classes are geared toward those with no prior experience with the Alexander Technique, but anyone is welcome to attend or repeat a class. Customized Workshops can also be arranged for your group. Please contact the studio for details and pricing. This class explores the connection between your thinking, your balance and your posture. Learn practical skills from the Alexander Technique to get your mind and body working for you. Some work will be done on the floor. Students should bring a mat to class. The next Community Education Class will be offered in Fall 2017.